When the Apple Stores do an overnight shift, it usually means something in the stores is changing. Sometimes it is as simple as changing displays, shifting all of their paper signs to iPad units or even just a training session. But sometimes it also means new products, and with a new overnight appearing to be planned for July 13th, that just so happens to line up with the expected July 14th launch of Mac OS X Lion. According to 9 to 5 Mac, Apple Store employees have been told that there will be an “overnight” on July 13th, but they have not been told as of yet what it is in relation to. The assumption is that it is indeed the next iteration of the Mac OS X operating system and that the employees will be getting trained on all of the new features of the software even though they won’t actually be selling it there in the store. (Remember, it’s only being sold via the Mac App Store.) Adding even more fodder to the potential for Lion being delivered next week, AppleInsider is reporting that Apple Store employees have been instructed to add more RAM to certain floor display units by this Sunday, which seems like a rather odd action to take unless you were planning to put more powerful software on a system. The other possibility, but not as assured, is that the MacBook Air refresh is coming along with Lion, but it may be a week or so before that happens as the situation with the ultra-thin laptops isn’t quite as clear. 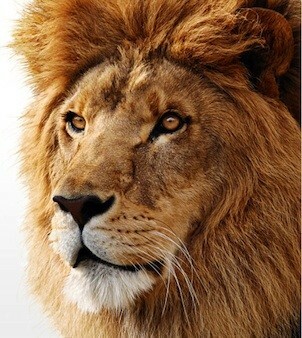 Our best guess, yes, Mac OS X Lion is coming next week on July 14th. Let the downloading begin! Are you excited for Max OS X Lion?